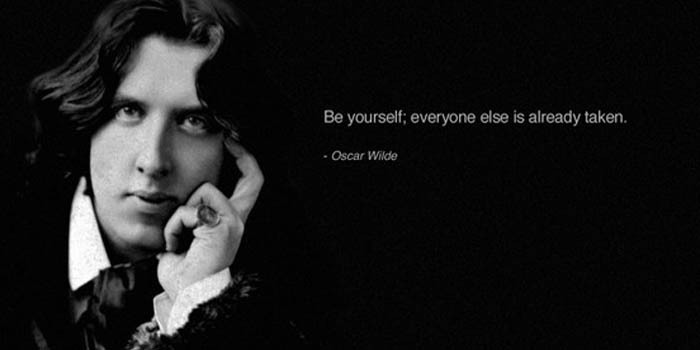 Oscar Fingal O’Flahertie Wills Wilde (16 October 1854 – 30 November 1900) was an Irish author, playwright and poet. He read classics at Trinity College, Dublin from 1871 to 1874, and read Greats at Magdalen College, Oxford from 1874 to 1878. After writing in different forms throughout the 1880s, he became one of London’s most popular playwrights in the early 1890s. Today he is remembered for his epigrams, his novel The Picture of Dorian Gray, his plays including The Importance of Being Earnest, as well as the circumstances of his imprisonment and early death.